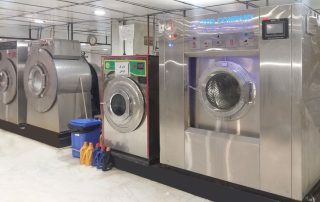 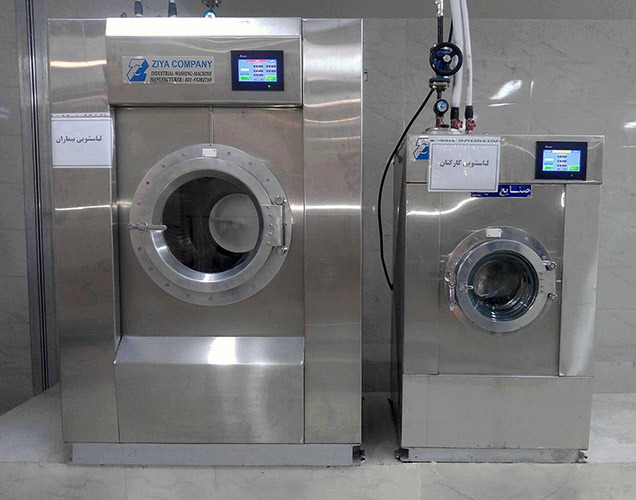 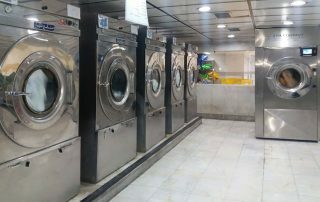 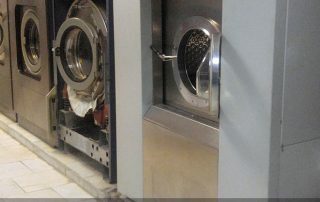 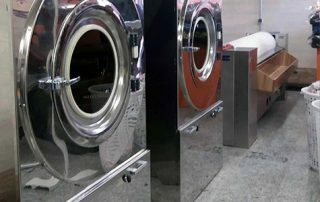 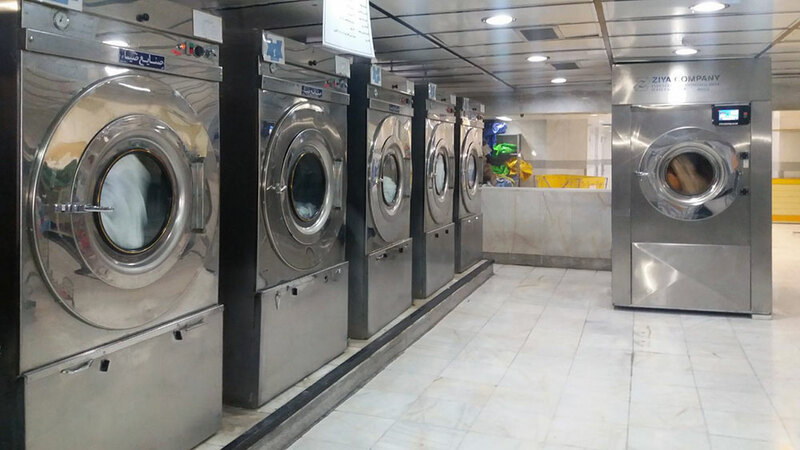 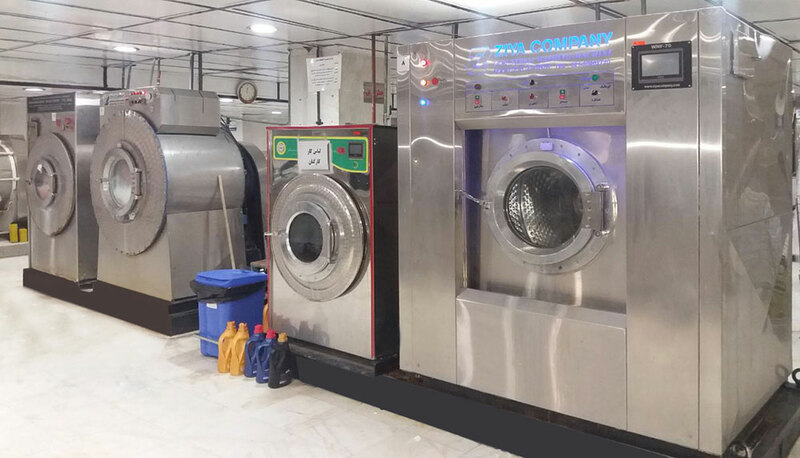 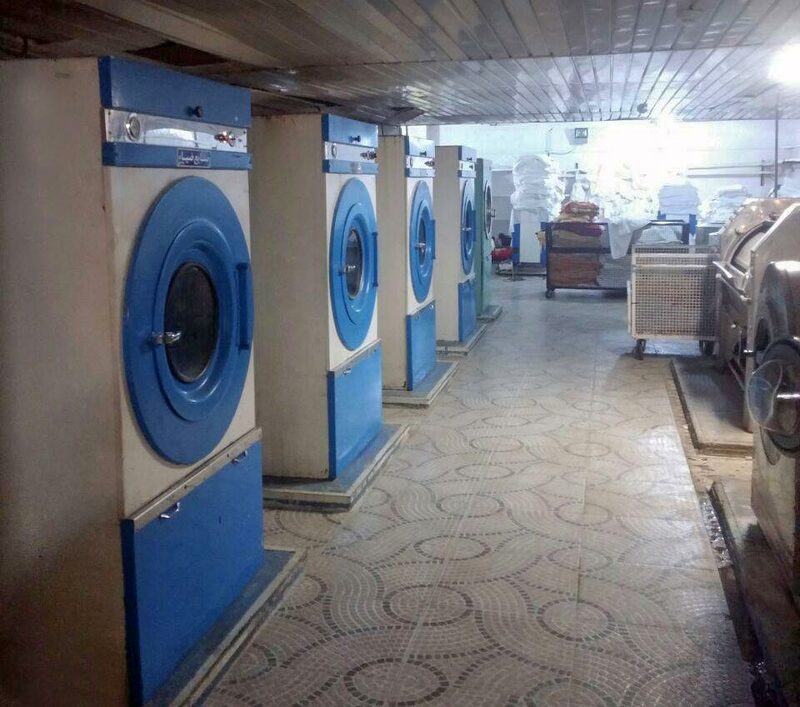 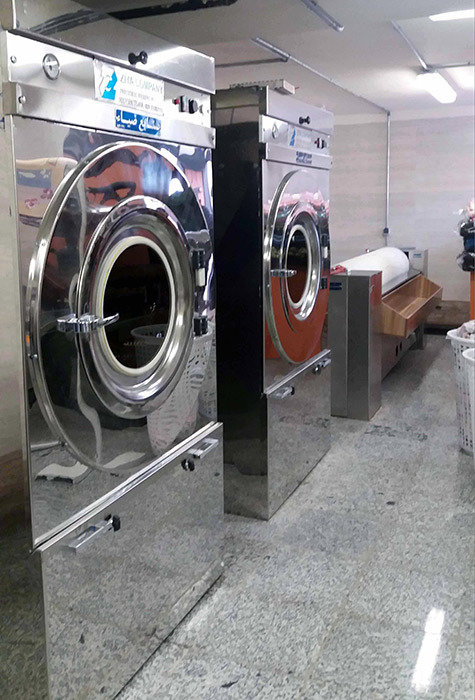 We advise on the most appropriate solution for your needs when setting up a laundry in the choice of design, specifications, technical advice and installation optimization. 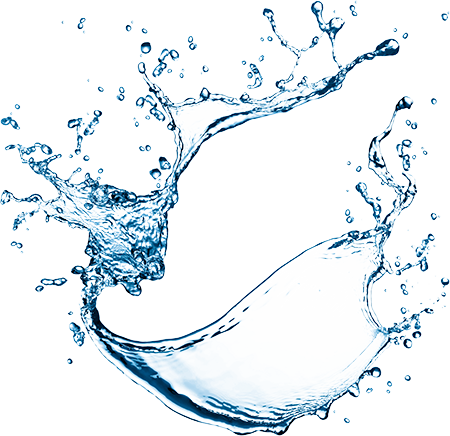 Our skilled technical team provides a professional support on line or on site. 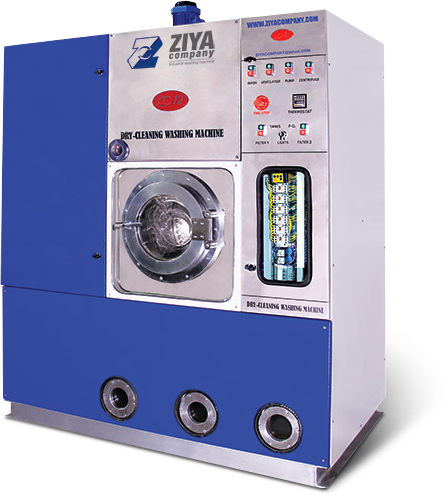 Besides we are a registered technical and sales training organization. 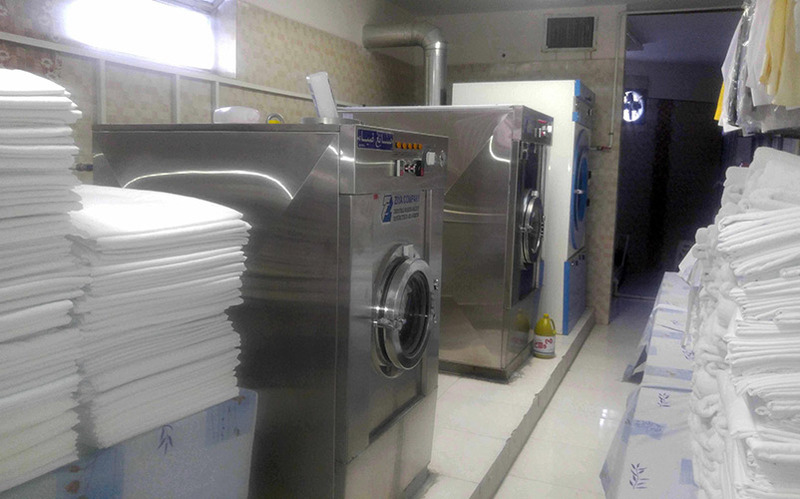 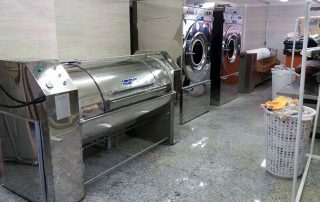 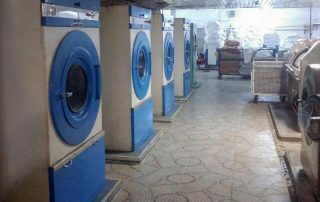 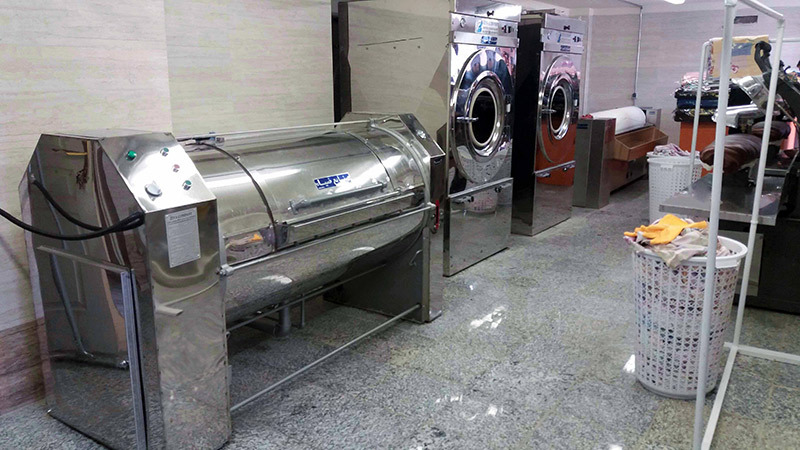 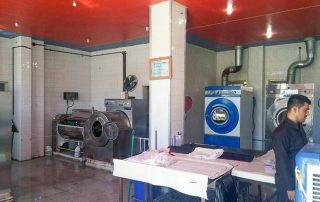 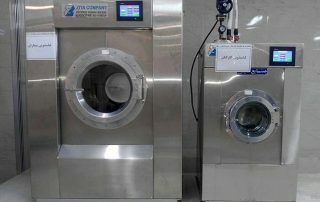 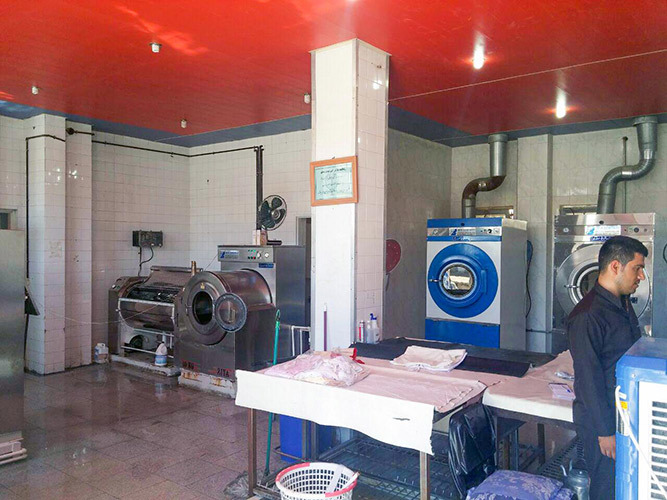 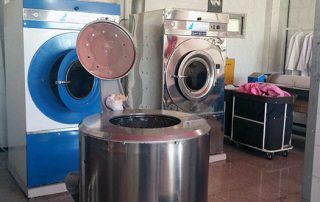 We are committed to being a proactive and attentive partner at every stages of the laundry process. 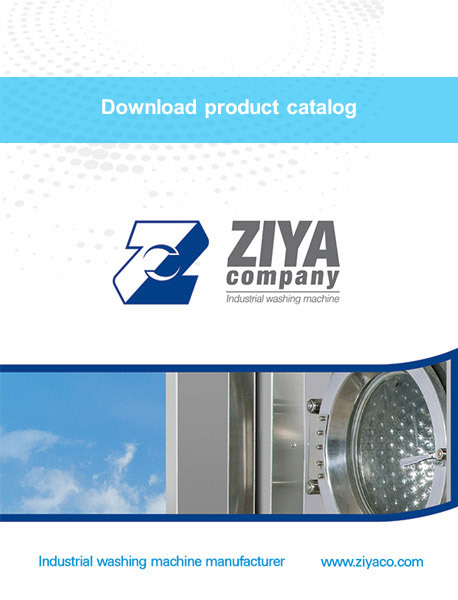 Innovative and sustainable solutions ensure quality and efficiency in our products. 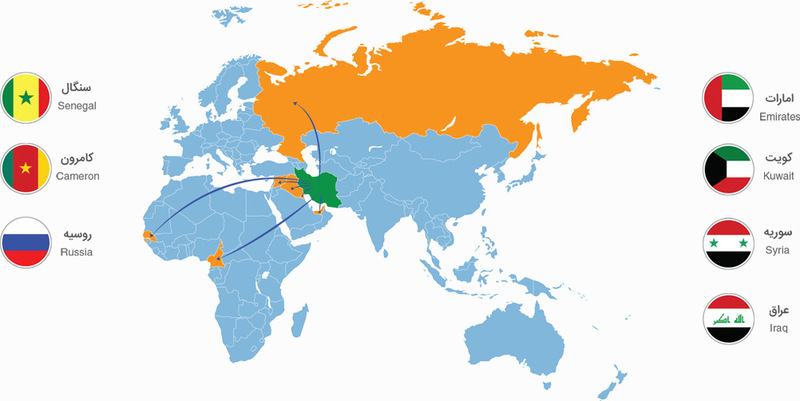 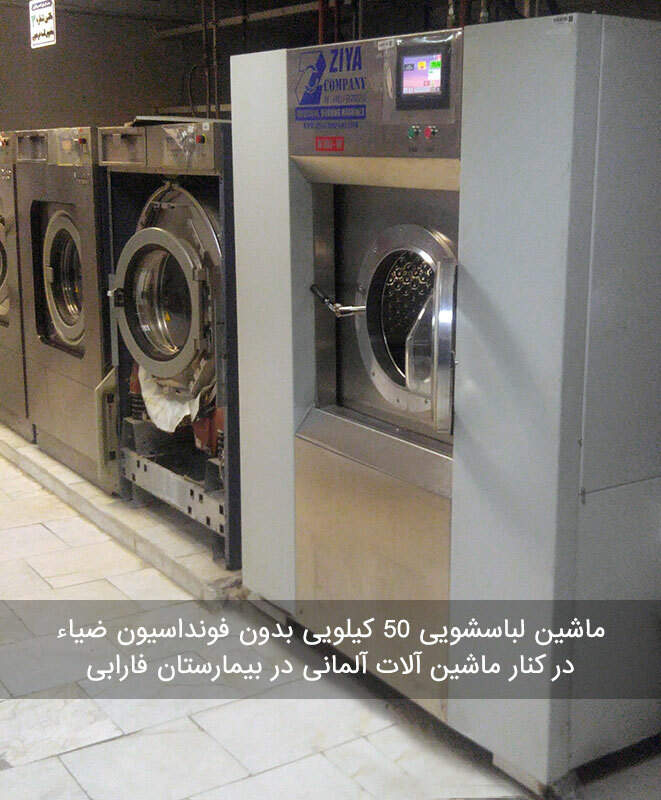 As an international organization, we acquired a worldwide competence in laundry processes. 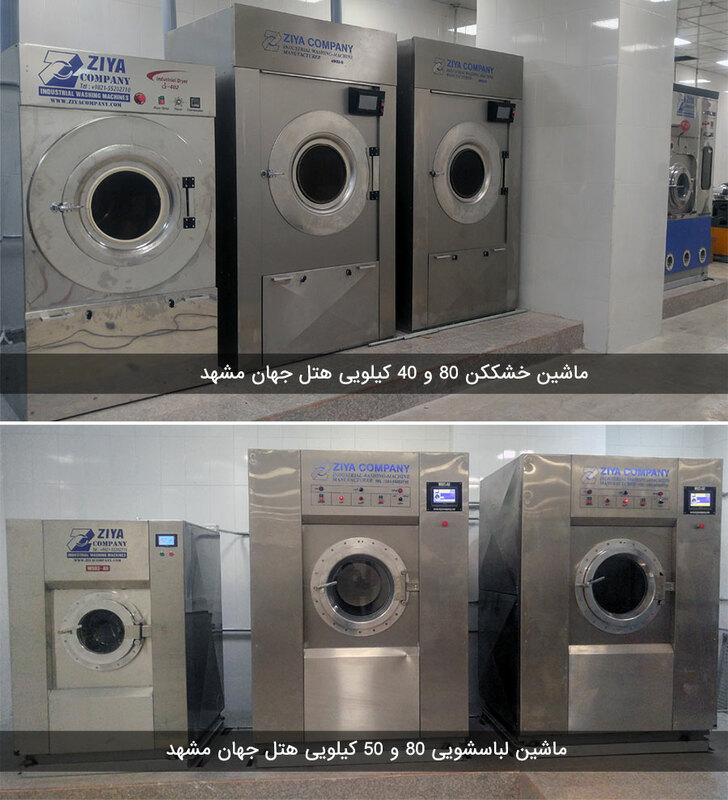 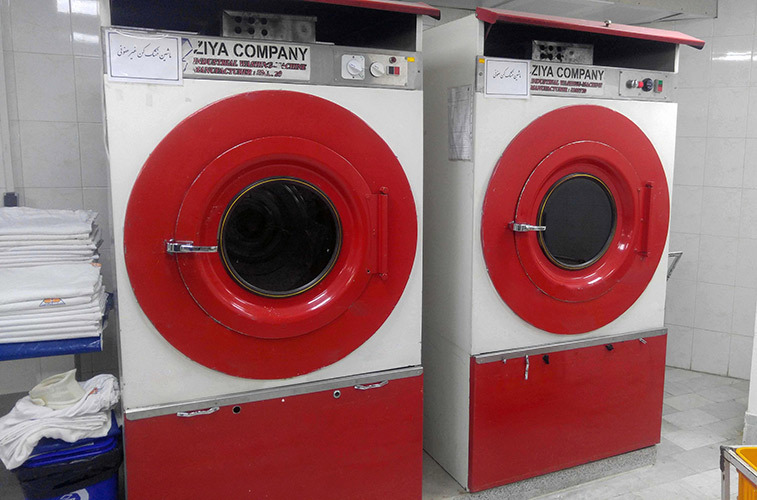 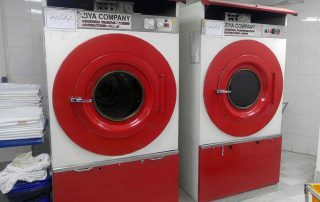 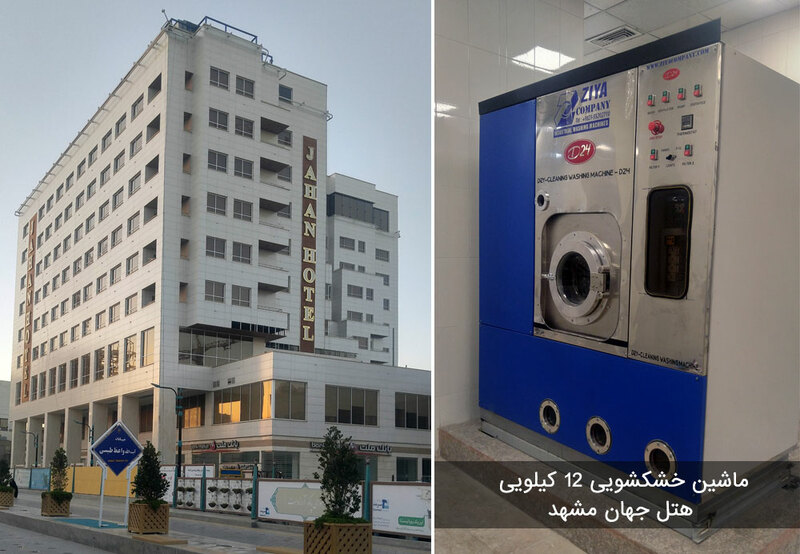 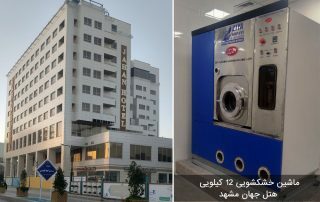 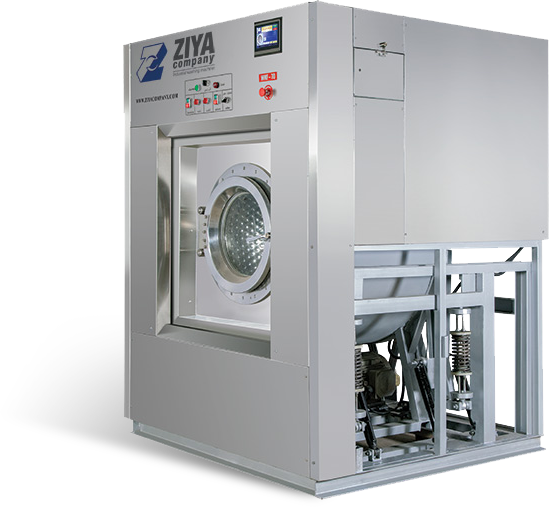 Ziya Industrial Factory, with more than four decades of experience in design affairs and production of industrial laundry machinery; has been always following the goal of the production of high quality products according to the international standards in order to improve and reaching self-sufficiency. 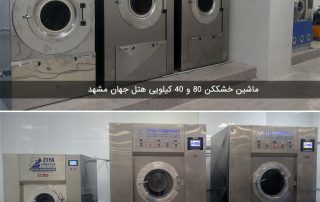 Gaining this goal is realized through identification, design and selection of the valid internal and foreign suppliers and using expert forces and deploying advanced equipment and machinery. 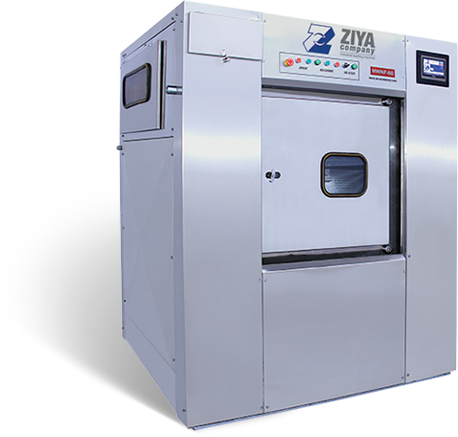 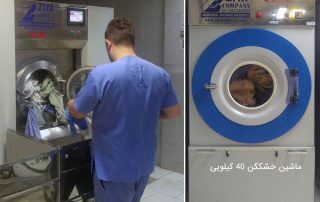 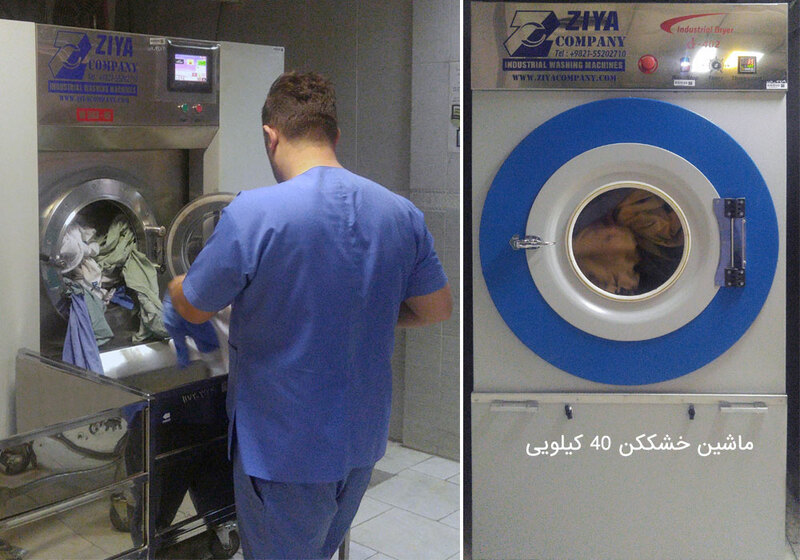 Ziya industrial factory is honored to produce and register the cleansing system which is in high demand of the state hospitals in 2012 for the first time. 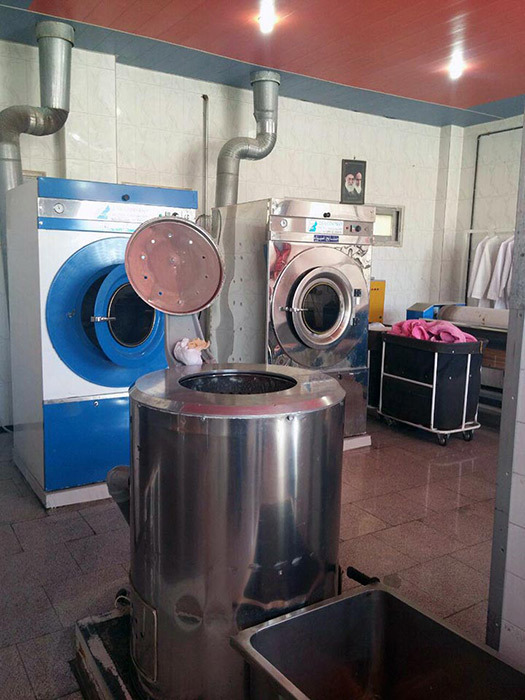 Obtaining the quality management system certificate (EN ISO 9001: 2008) from TUV NORD Company, industrial design registration certificate, and Standard Certificate and Plate helped us to export our products to Asian and African countries and Russia. 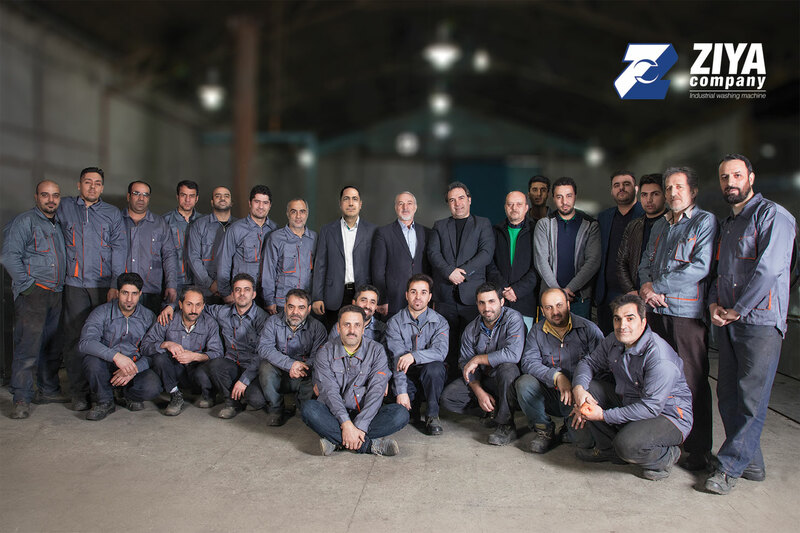 In response to today’s concerns regarding the environment now and in the future, ZIYA entire development policy is based on sustainability, both in terms of our employee’s skills and the quality of our products and services.